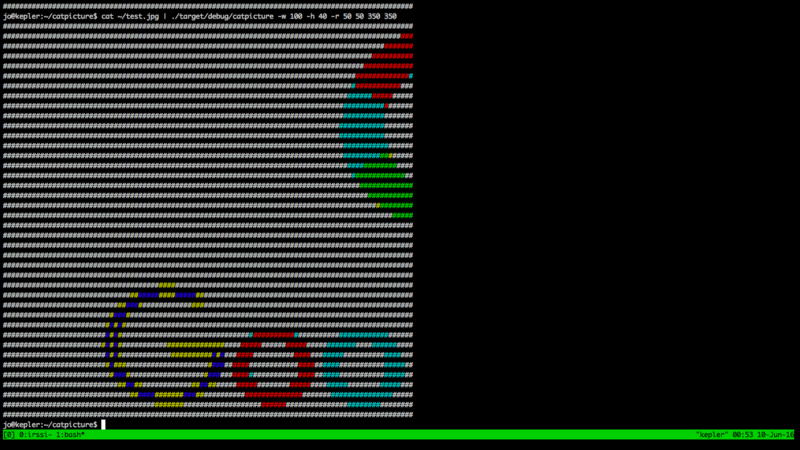 This is a stupid simple utility that I'm now really glad to have. 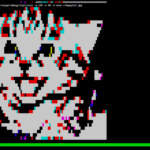 I call it "catpicture" and it's a tool to cat pictures to the command line. I spend a lot of time SSH-ed into remote machines doing ML or image processing, and I hate having to pull down a picture just to see if it's garbage. 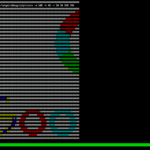 This tool will take (either via stdin or the args) an image and dump a rescaled version to the terminal using ANSI colors. You can view the source at https://github.com/josephcatrambone/catpicture.